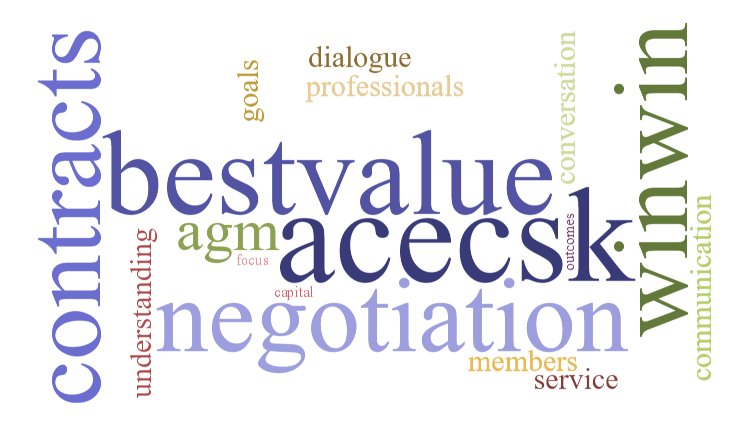 ACEC-SK Half Day Business Conference & AGM .Tuesday, June 4, 2019 Travelodge Hotel & Conference Centre, Regina. Register Now! 2019 ACEC-SK Awards of Distinction Guidelines Now Available! 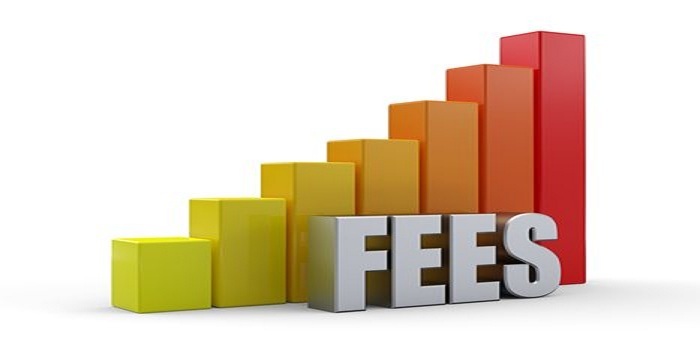 We are undertaking a full review of the Recommended Schedule of Fees document, with a view to make it more meaningful in the marketplace. 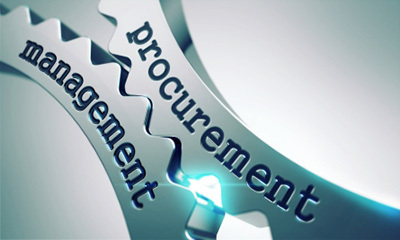 A task group is being formed to align with Priority SK's new "One Window Procurement" . Register Now for ACEC-SK Industry Forum with Water Security Agency Wednesday, May 8, 2019 Ramada Plaza Regina. May 24, 2019. Moonlake Golf and Country Club. Sponsorship Opportunities Now Available!